We believe that online services are the future and we like to share this vision with our customers. Our aim is to provide customers with the best possible service. This is why your opinion matters to us. It’s simple – only in two steps! Step 1 – Book your repair online using our simple booking form. Your repair will be registered in our system under a unique number. Done. Now you are automatically added to our potential winners list. At the end of every week, the winner will receive an email or phone call from our team. 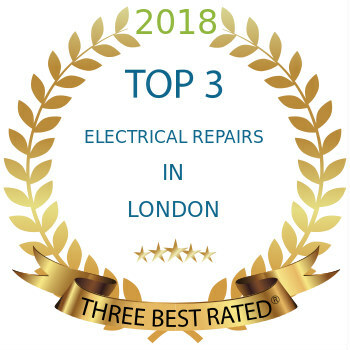 Every single booking is entered at the end of each week in the prize draw – if you need more than one repair – book all of them online separately and you’ll have better chances! ‘’Free Repair Giveaway’’ is a weekly prize draw. Your entry will be valid only for the week of your repair completion. If you are selected as a winner – You won’t need to pay for the repair (diagnostic/labour charge) or if you already paid, you will be fully refunded. 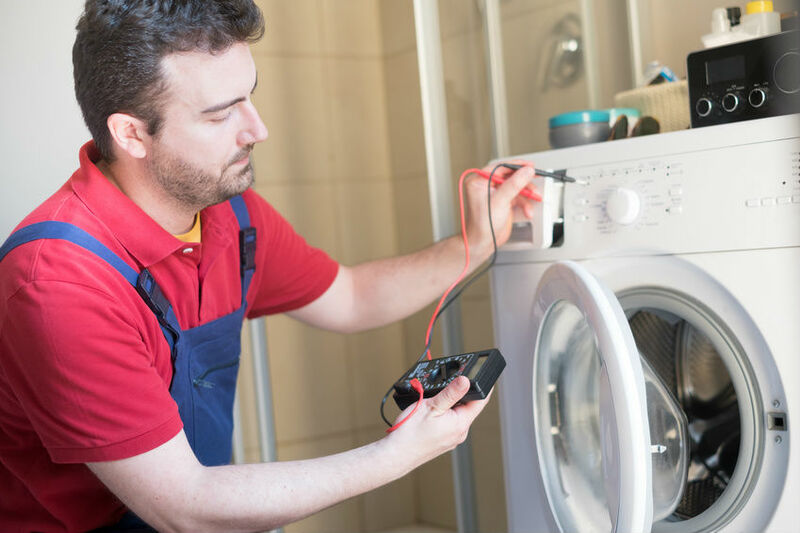 The only additional charge will be if we used spare parts or materials to fix your appliance.